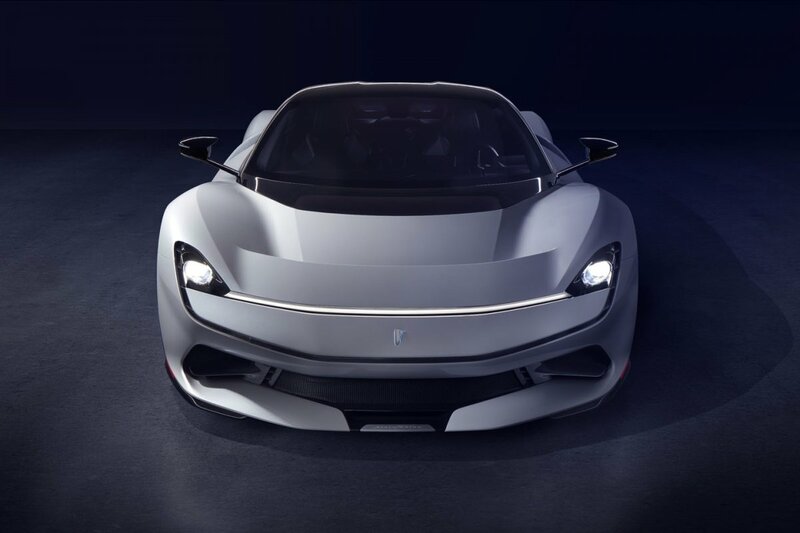 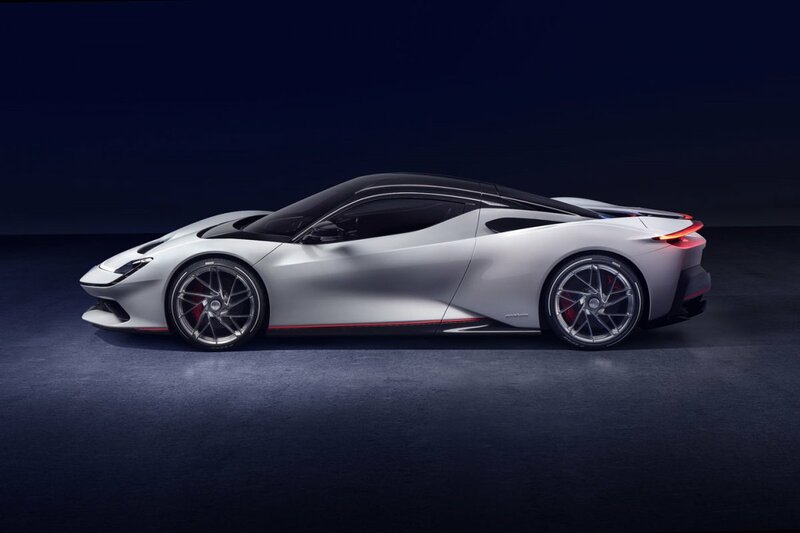 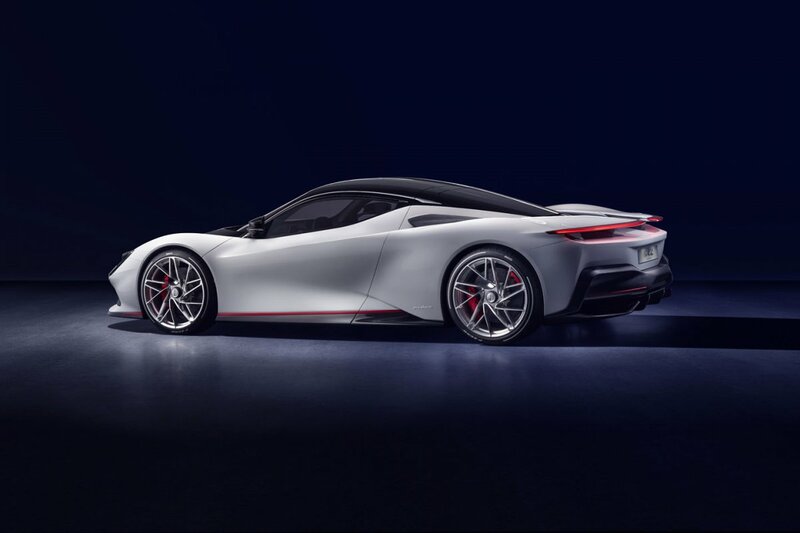 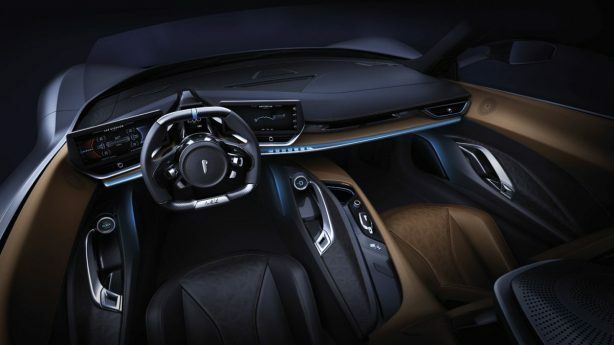 It’s not often that a new manufacturer emerges in the automotive world yet today Pininfarina have made that jump from a design studio with their incredible Pininfarina Battista. 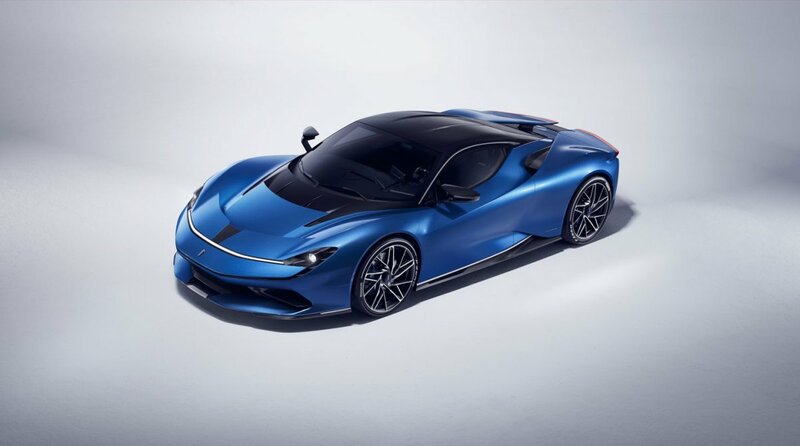 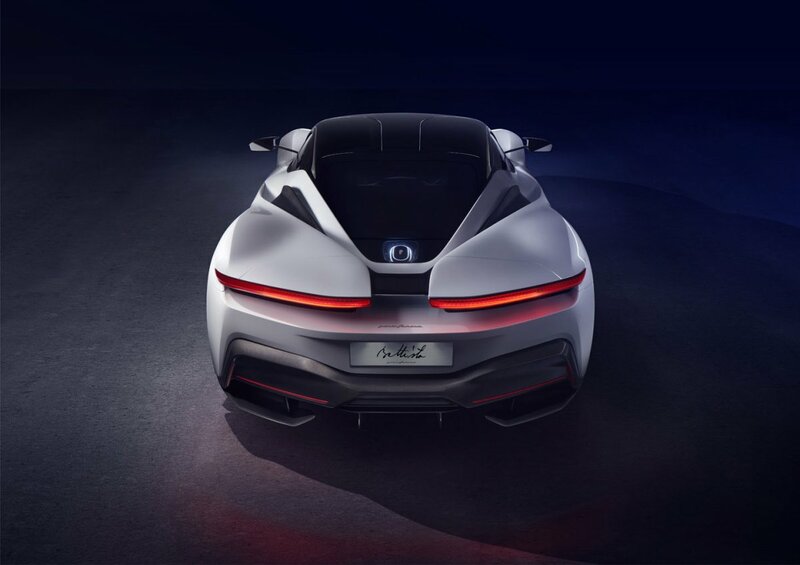 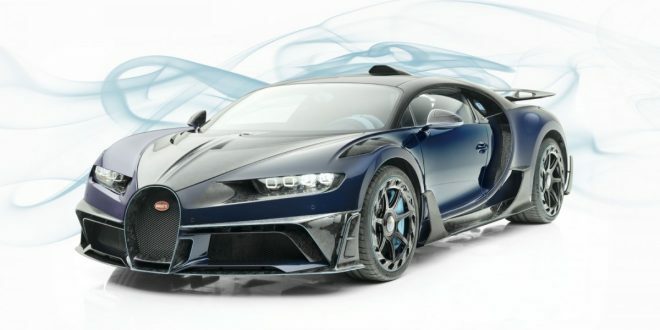 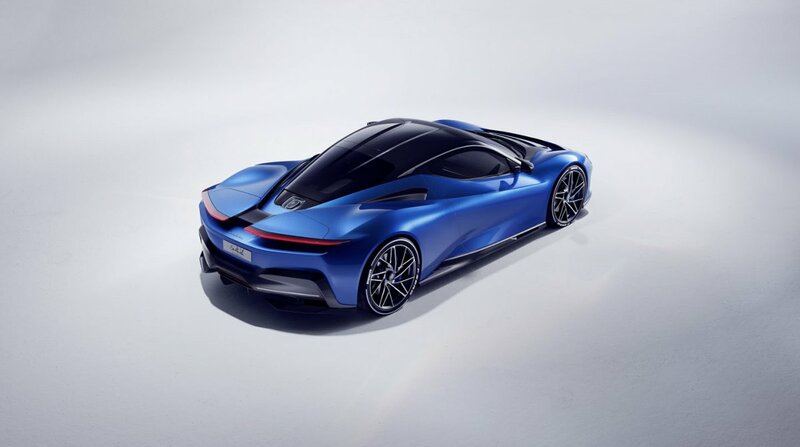 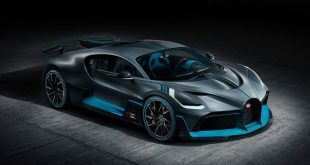 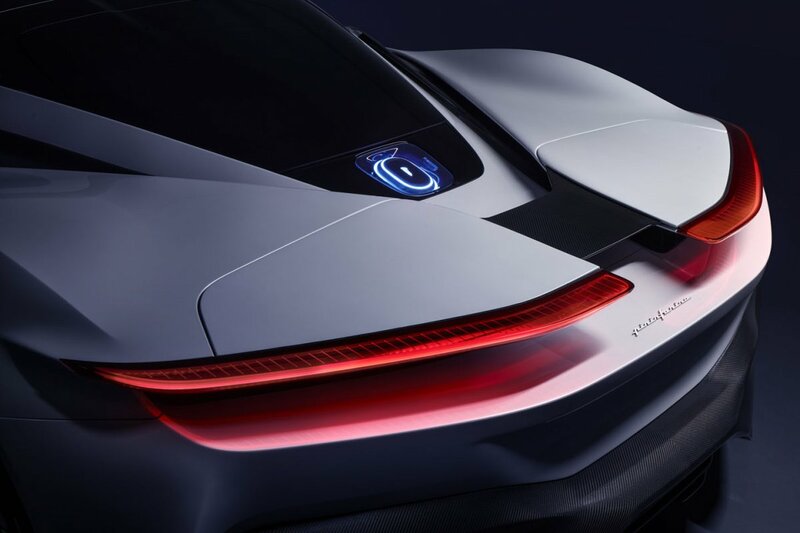 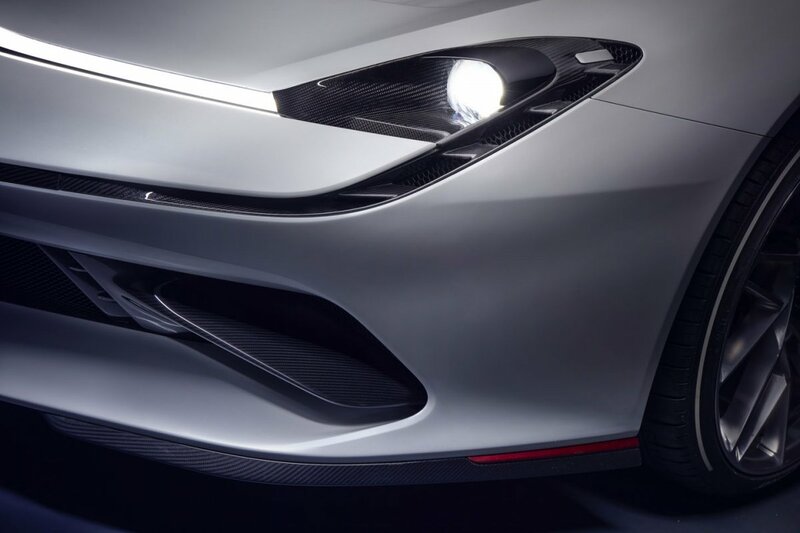 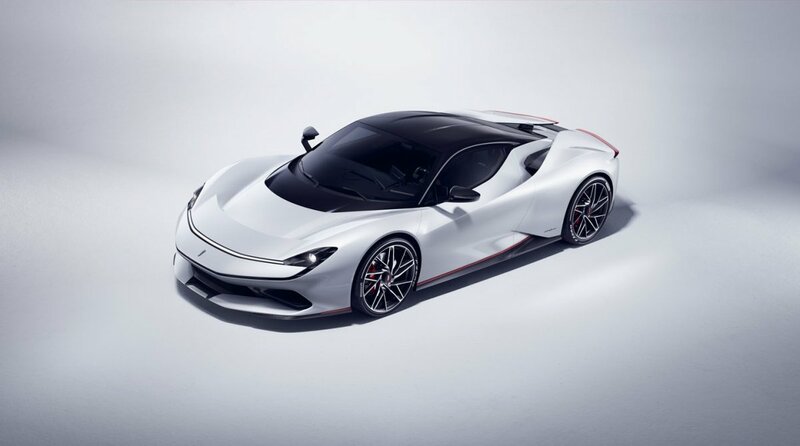 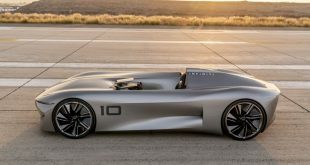 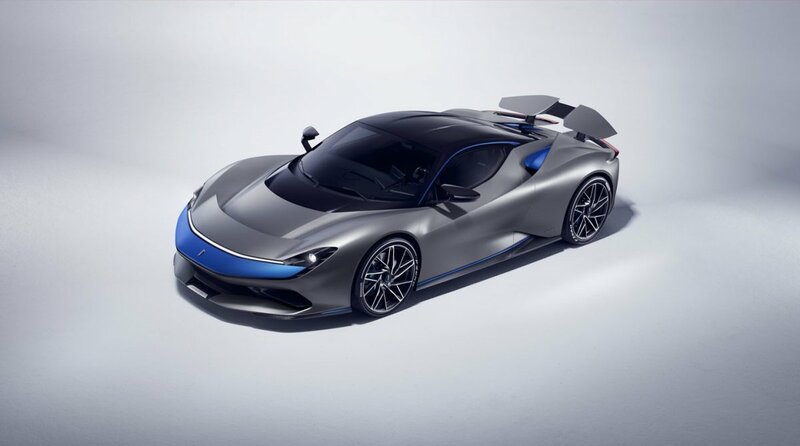 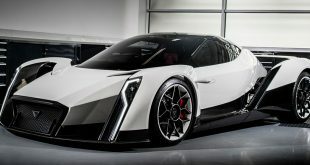 Set for launch in 2020 the Battista is billed to be a luxury hypercar that draws its performance from the absolute latest in electrical technology. 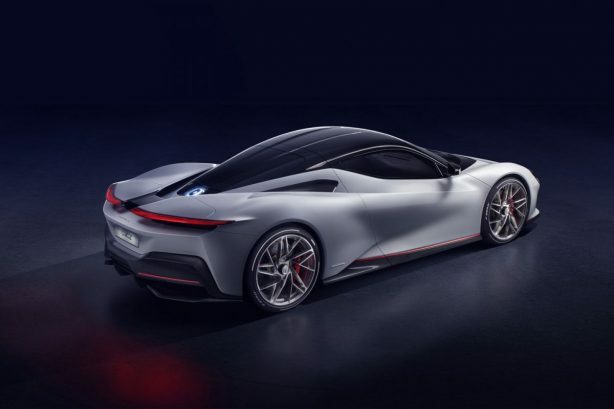 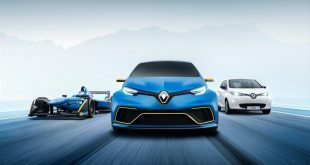 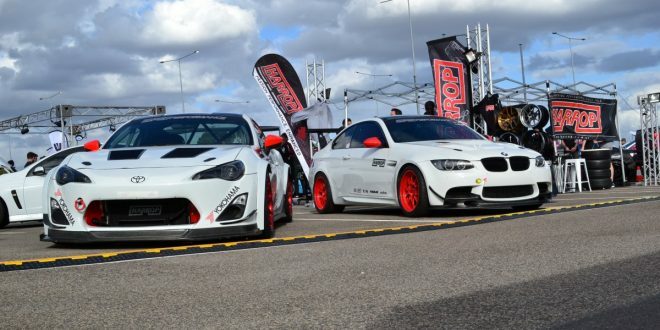 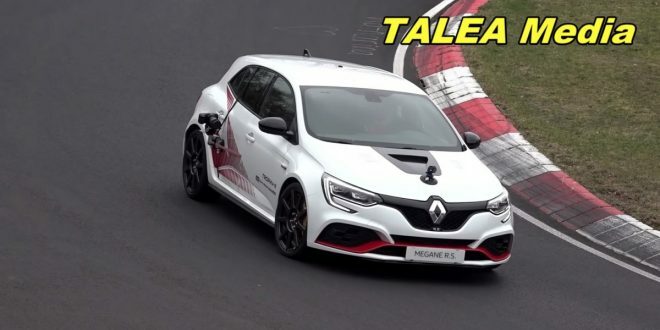 Their working partnership with Mahindra Racing from Formula E grants direct access to racetrack proven electrical tech along with test driver feedback from former Formula 1 driver Nick Heidfeld as well as technical expertise from Peter Tutzer and Rene Wollmann. 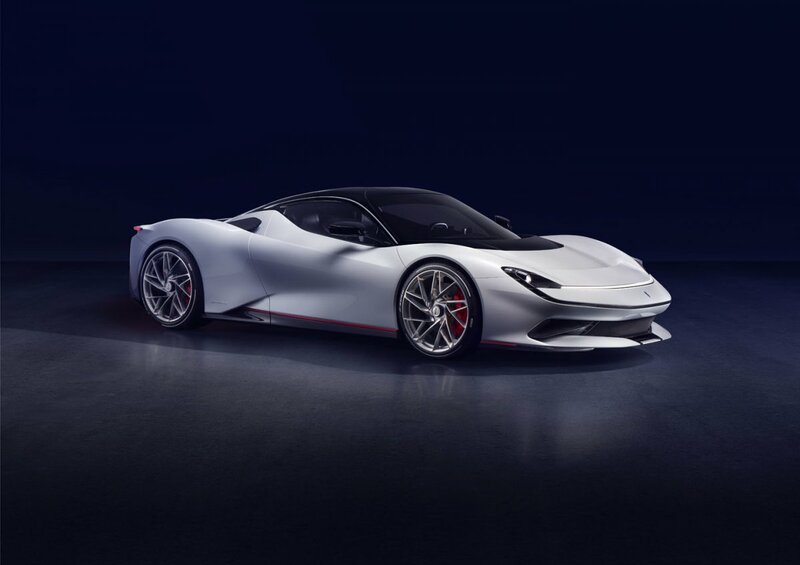 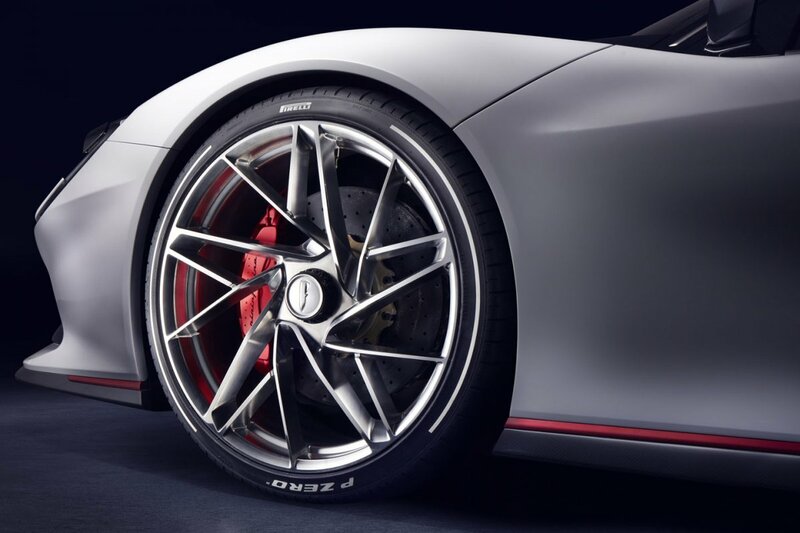 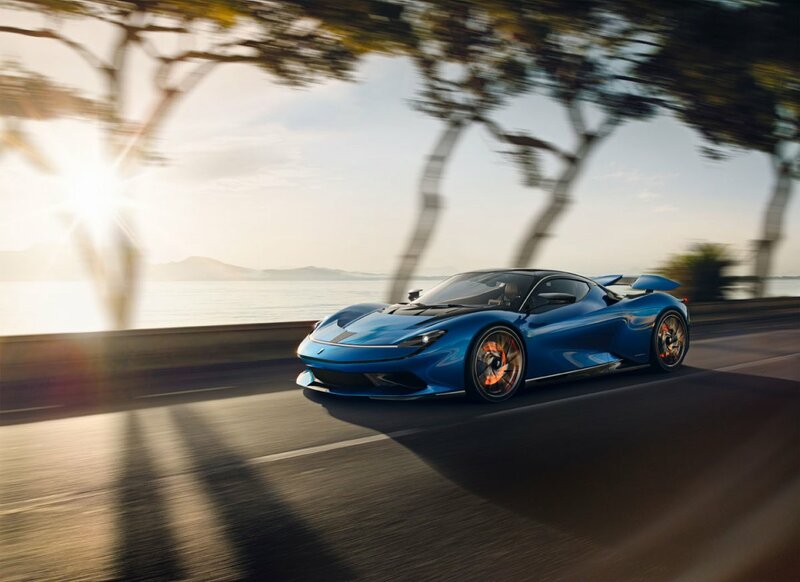 The Battista will pack 1,900hp (1416kW) and 2,300 Nm of torque into the aerodynamically designed body giving a 0-100km/h time of less than 2 seconds where it’ll hit 300km/h in less than 12 seconds up to its top speed of 350km/h. 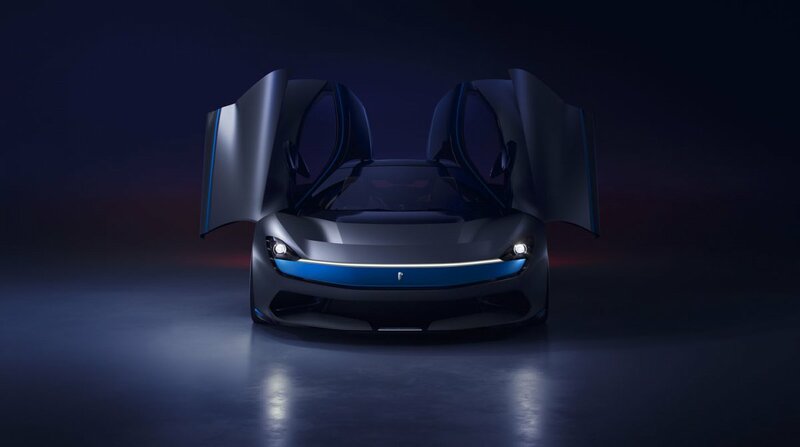 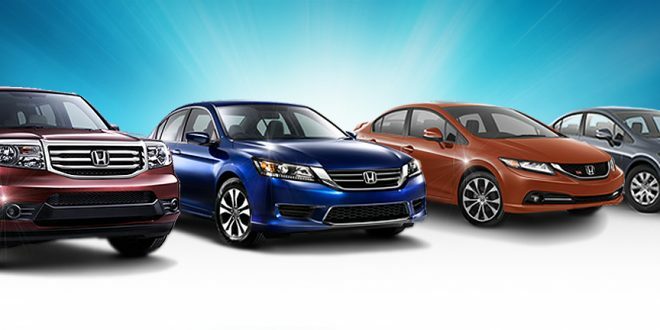 Resist the allure of all that power and driven more sedately nets a total range of 450km from the 120kWh Li-ion battery pack. 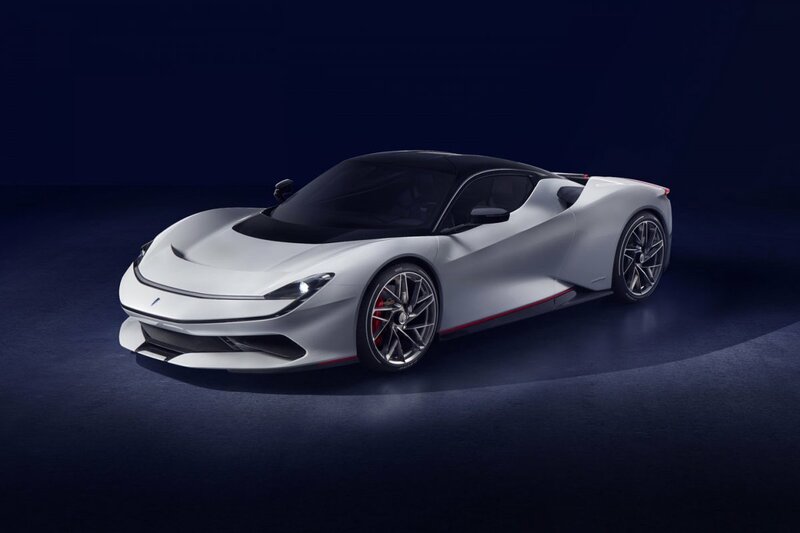 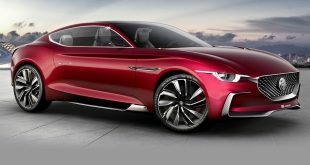 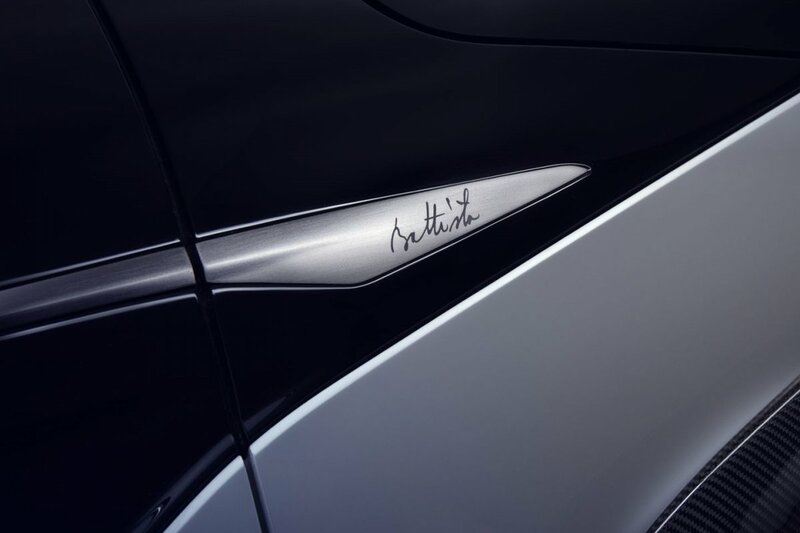 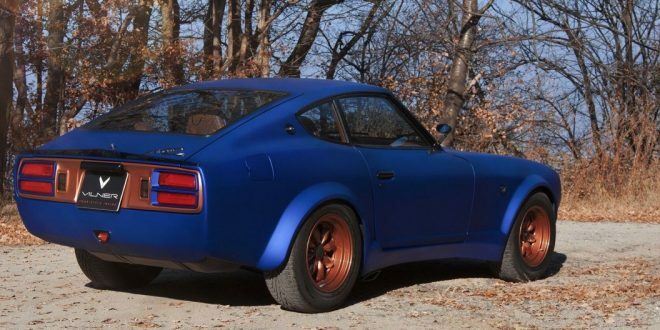 Numbers are limited to a mere 150 units and given the pedigree of those involved along with the rich history of Pininfarina, we expect all 150 to be spoken for very soon. 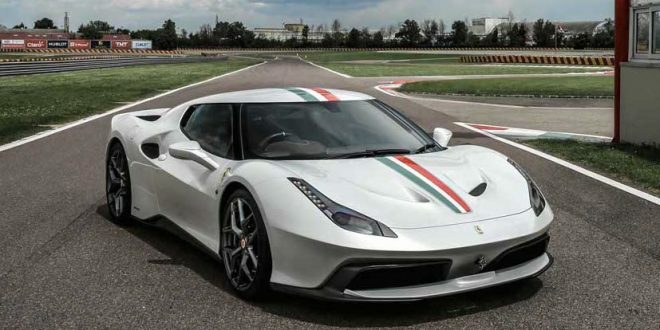 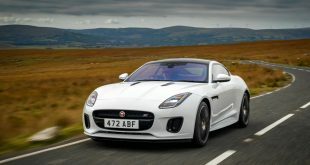 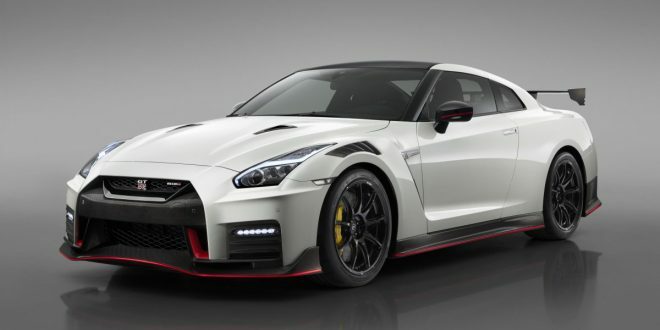 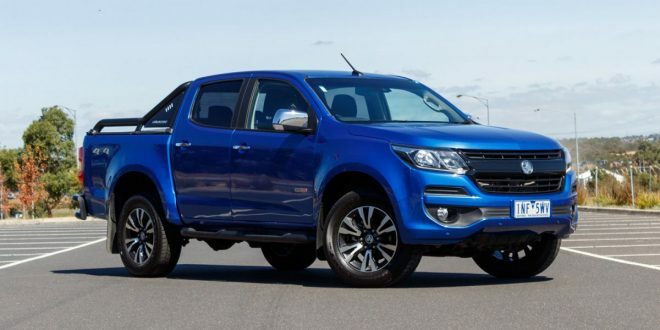 0-100 km/h Under 2.0 secs. 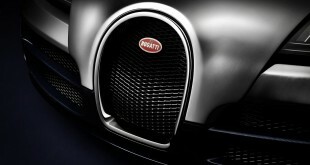 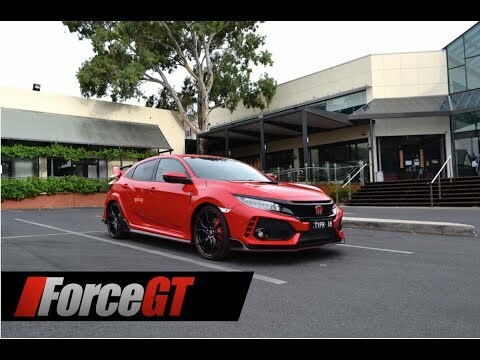 Acceleration 0-300 km/h Under 12.0 secs.